data transport services in between both datacenters. 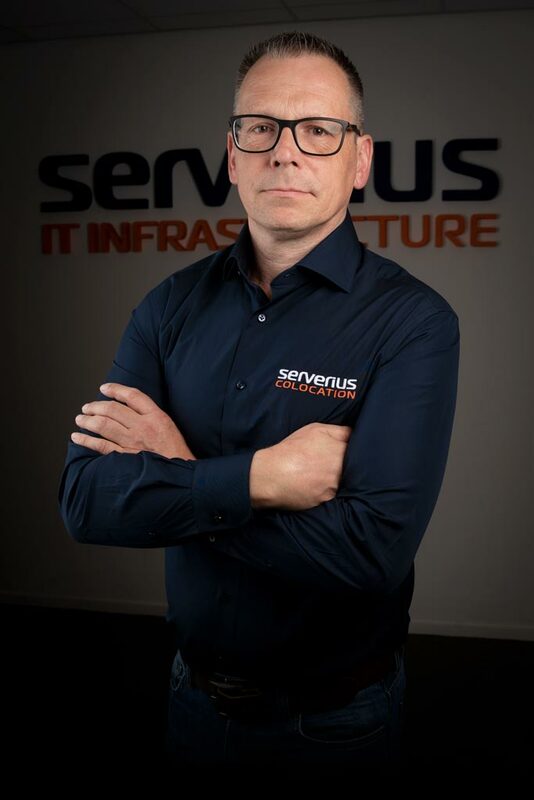 Serverius offers companies to build their own dual datacenter setup. 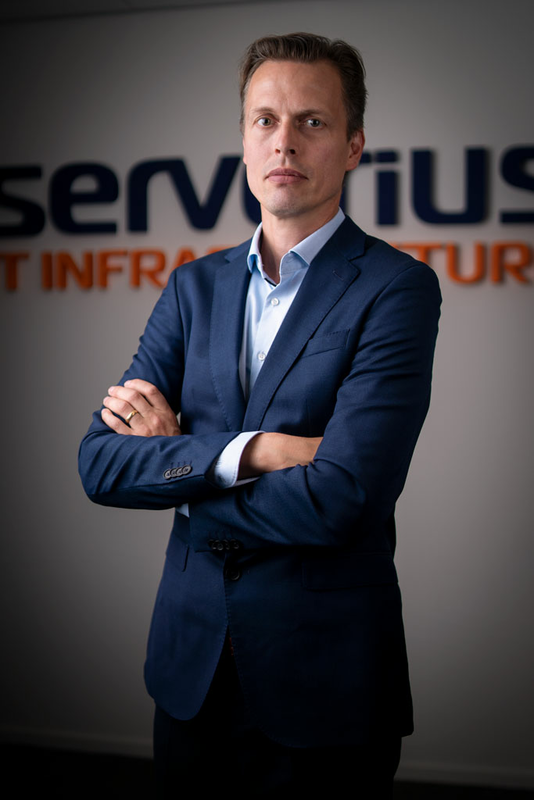 The additional Serverius NOCaaS, IP Connect, Cybersecurity and Compute services will support the users in to create their private IT infrastructure with the highest possible uptime and flexibility. Co-location at two geographically separate locations. Both datacenters are using a different/ independent power grid in the Netherlands (Liander and Enexis). Free data transport between both datacenter (cross-connects provided by a special transport network or SpeedIX). Usage of different IP carriers like Retn, Tinet, NL-IX, Openpeering etc. for your routers (different ASN, different routers). Use “1 ip simultaneously on 2 locations”. Anycast! Read more about: “BGP anycast and dual datacenter: using 1 IP at multiple locations“. Relined, Eurofiber, BT can deliver dark fiber or waves between the datacenters. Buy your ip-transit locally in the datacenter or directly in Frankfurt and Amsterdam and use it in the Serverius datacenters. Questions about dual datacenter colocation? 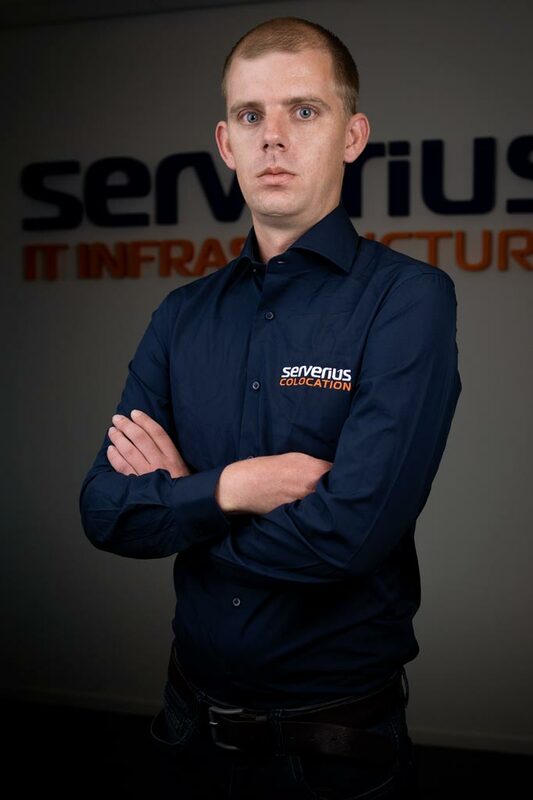 If you want to discuss all options of the twin datacenter setup you can contact Dennis, Alfred or Gijs directly. All three of them have many years of experience in premium multi site colocation an are up-to-date with the current market need of colocation. Prices are the same for both location and our independent co-location services facilitate all desired connectivity with the datacenter of the client’s choice. Linear distance: +/- 50KM between both datacenters. Dark fiber distance: 66,30km (+/- 15,43dB). Latency / RTT is +/- 0.8~1.0 ms.
Free transport by VLAN between both locations is offered on a separate fiber channel without touching the internet, without using any of Serverius its internet switching/routing hardware. racks in both datacenters and free data transport in between.